Renew your membership – for $5 pre-season savings! Purchase Husker merchandise, many at great sale prices! Jon Mitchell will share a video of highlights about this year’s recruits! Then, we will show the movie Through These Gates (2013). 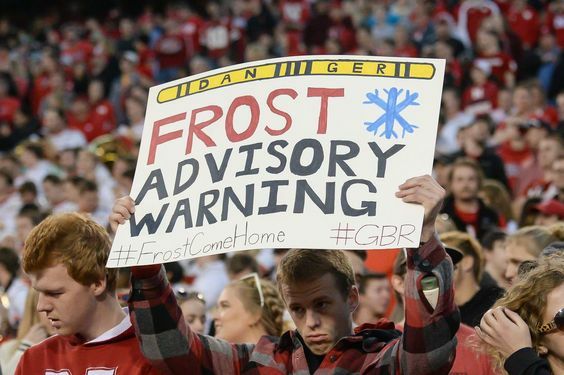 It is a wonderful documentary on Husker Fans.